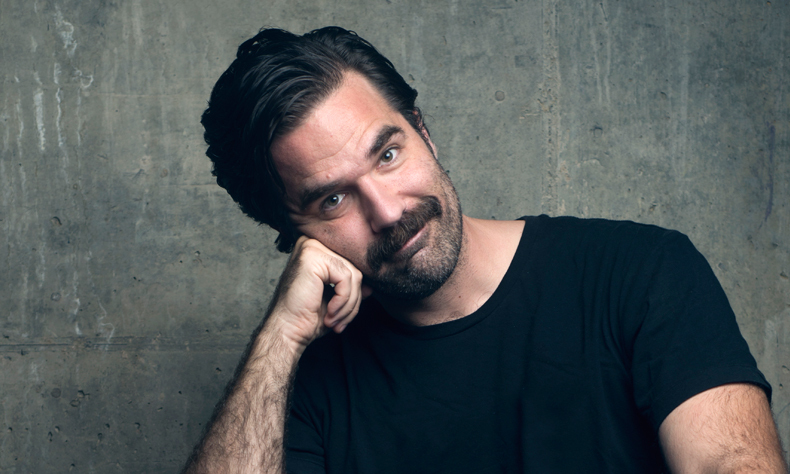 The American stand-up superstar, star of Channel 4’s much-loved sitcom Catastrophe and host of Comedy Central’s Stand-Up Central, ROB DELANEY headlines the September edition of Live at Brighton Dome – a quarterly, gigantic night of glorious stand-up. He’s also appeared in Hollywood blockbuster Deadpool 2, BBC1’s Have I Got News For You, and more. 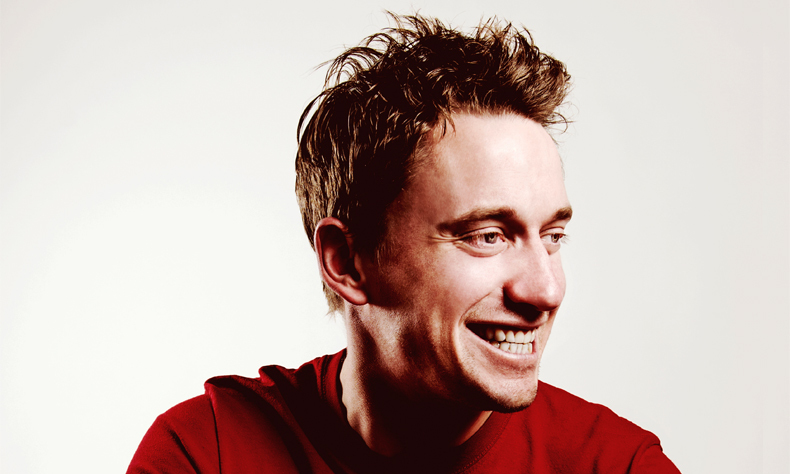 Rob will be joined by Edinburgh Comedy Award winners JOHN ROBINS and JOHN KEARNS, the Comedy Central and Radio 4 star MAE MARTIN, and Live From The BBC star FERN BRADY. One of the finest line-ups you’ll see anywhere this year.